A look into the consequences of extreme trauma and ways it is possible to become free of this trauma legacy. Trauma changes us in permanent ways. But we have a choice about the outcome of our story. 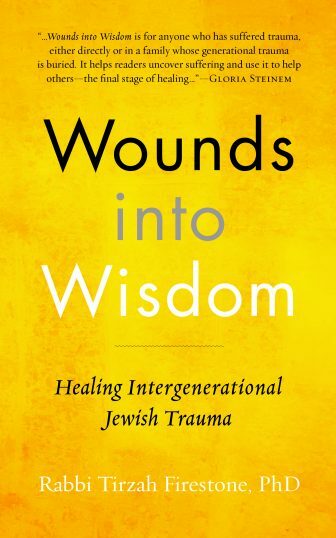 When I finished reading this illuminating new book, Wounds into Wisdom, by rabbi and psychotherapist Tirzah Firestone, I was struck by what incredibly complex and wondrous beings we humans are. Rabbi Firestone’s book is a beautiful tribute to that wonder and complexity, just as it is a comprehensive look at what is now known as traumatology — a field of social research that has evolved because of the ubiquity of trauma, tragedy, and catastrophe characterizing human experience over the past century. But Tirzah Firestone’s book is unique in the way she looks at the meaning of traumatic experience. Through the lens of her own compassion and empathy she sees real people, not as passive products of their traumatic circumstances, but as active agents of their own healing from trauma. This is not a mere self-help book, although it will be extremely helpful to those who have suffered traumatic events, but more importantly it leads all of us to consider the ways in which we and others are affected by trauma, and what this may mean for healing the world, for tikkun olam. The subtitle of the book, Healing Intergenerational Jewish Trauma, refers to the particular Jewish experience of trauma in the 20th century. 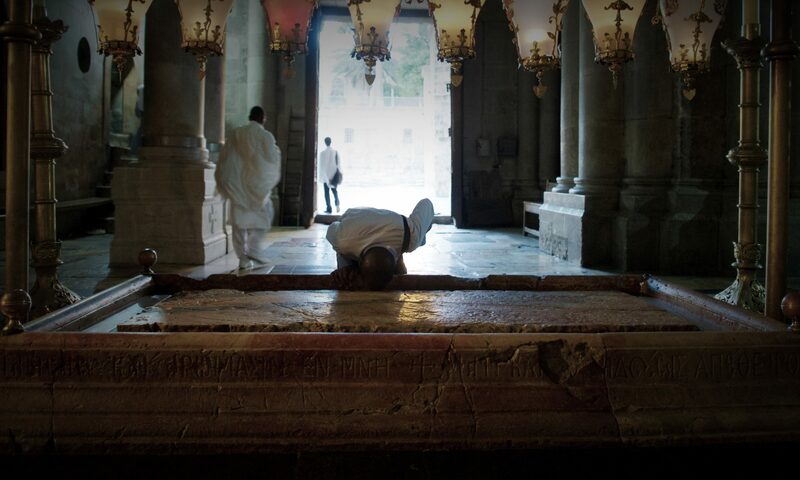 This experience includes primarily the Holocaust, but also the anti-Israeli attacks, with resultant military and civilian deaths, as well as what seem to be rising acts of anti-Semitism worldwide. One of the important points she makes here, drawing on the new science of epigenetics, is that trauma and its sequelae (dissociation, hyperarousal, isolation/shame, and repetition) are felt not only by those who directly experience trauma, but are passed on to their children, and grandchildren.